The par-72 18-hole round, opened in May 2004, is a varied and entertaining course, and will more than satisfy all visitors. 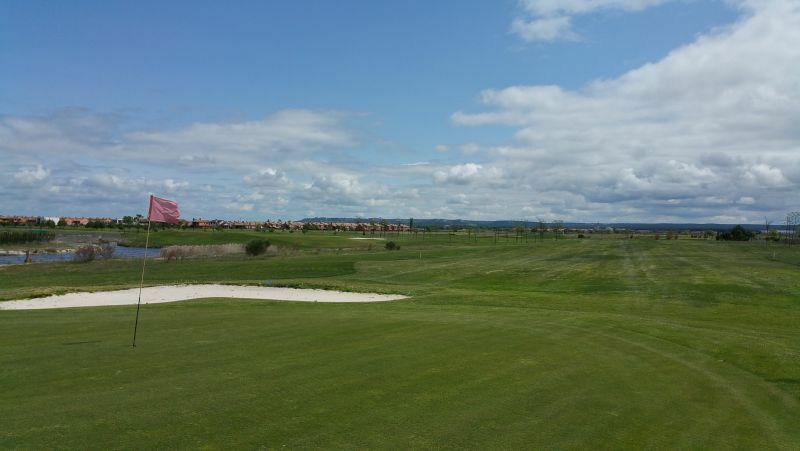 Both this and an additional 9-hole course were designed by Juan Ligués and built by the company “Cañellas Obras and Servicios”. The practice course has a total length of 400 metres, and has 50 places divided between two positions, of which 14 are covered. A putting green with bunkers completes the training area. The best pro’s in golf teaching are available, with a teaching programme which will enable you to acquire the rudiments and basic techniques of the sport in just a few days. 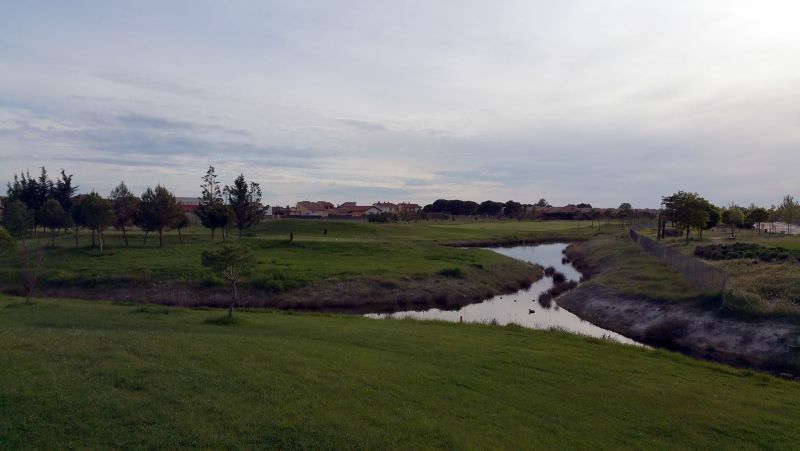 The golf course is situated in the Urbanization Aldeamayor Golf, just 10 minutes from the city center. 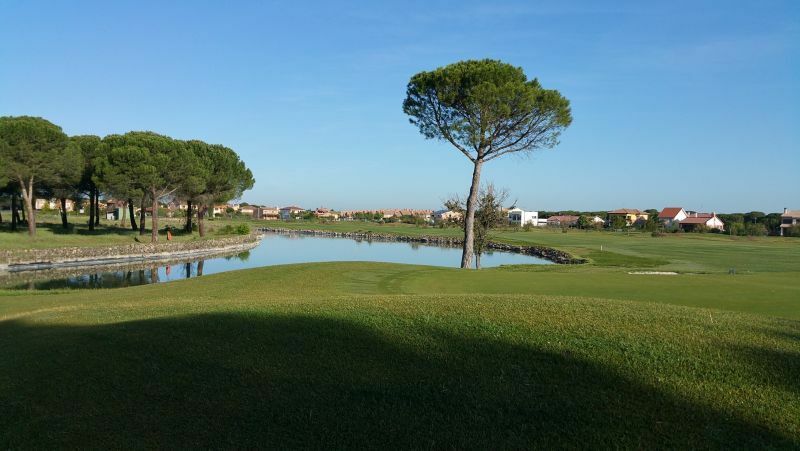 Aldeamayor Club de Golf is not yet in our pool of Golf Courses for orders.